Felipe Reyes is currently the most capped player in the Spanish League. 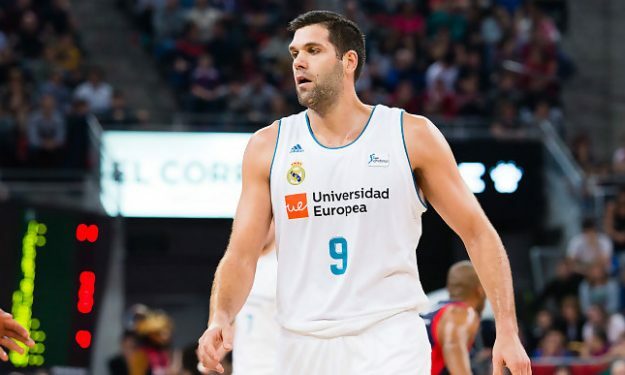 Despite the loss to Unicaja on Sunday, Felipe Reyes had a reason to celebrate, as he became the leader in games played in the Spanish league with 779 participations. Despite the disappointment over the result of the match against Unicaja, Reyes told acb.com that he is”happy to have been able to reach this number, now we have to continue working hard to continue increasing it. There are still a lot of things to achieve, you can always improve”. Reyes is currently in his fifteenth season with Real Madrid.